This Certificate course will teach you the skills needed to be a family group conference facilitator. The course fee includes all training and assessment delivered online and via a 2 day workshop. This course is for people who want to become recognised as a Family Group Conference Facilitator. Students come from a wide variety of backgrounds and include people who have worked in child safety, mediators, counsellors, community workers, teachers, indigenous support workers and many more backgrounds. What all our students have in common is their desire to make a difference in the lives of families by helping them to be self-empowered in making decisions about the safety of their children. .
Family Group Conferencing is a professional mediated model to assist in the decision making process for children, young people and their families. 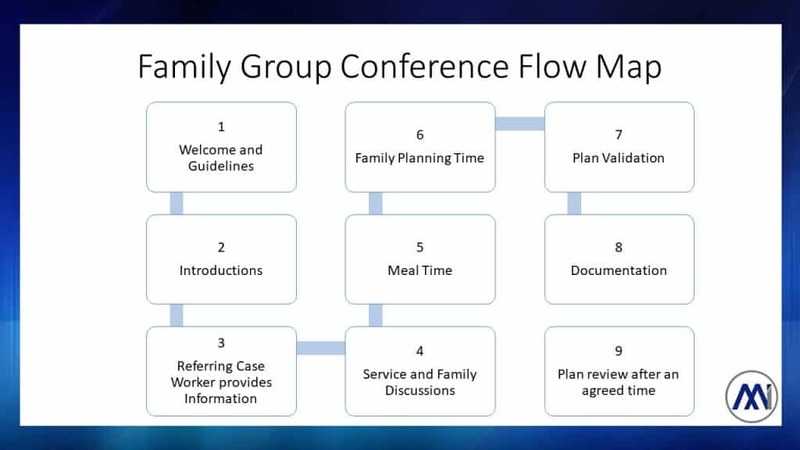 Family Group Conferencing principles acknowledge that it takes a village to raise a child and uses a child centred family focus approach where the child’s voice is paramount. 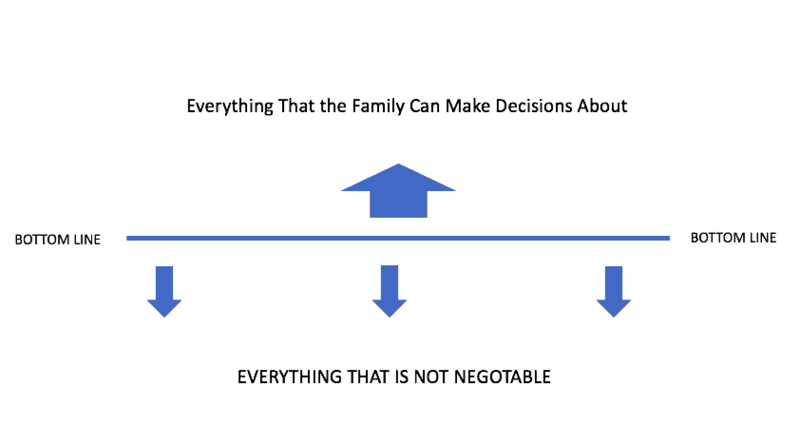 In Family Group Conferencing the family make decisions on how best to keep a child safe or create lasting positive change. 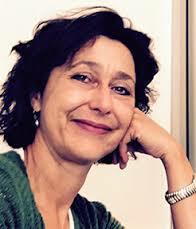 Mediation Institute provides this training and assessment by self-paced blended learning. That means that students can undertake the theory part of the course online and then participate in a workshop to experience a family group conference simulation and complete the practical part of the course. Theory is learnt via online learning which includes recorded and live webinars discussing different aspects of the skills and knowledge you require to be a family group conference facilitator. 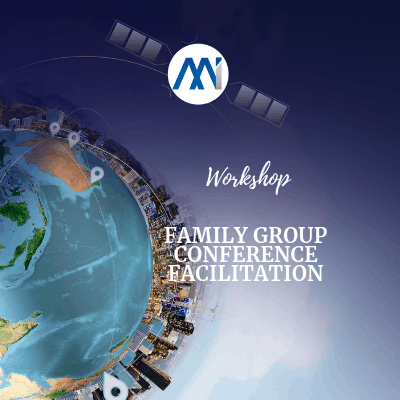 Skills development is facilitated by participating in a workshop where you will have the chance for skills development and practice in a simulated Family Group Conference. The course takes about 40 hours to complete including the 2 day workshop. You have 12 months to complete the course and must participate in a workshop or provide evidence that you have participated in family group conferences or similar in the workplace to be awarded a statement of attainment. 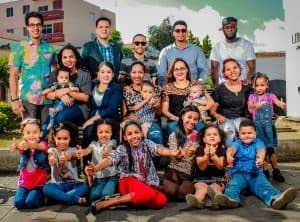 Eve is a NMAS Accredited Professional Mediator, Certified Family Group Conference Facilitator and Accredited Family Dispute Resolution Practitioner. By making use of the internet and video meeting technology you can learn the theory of Family Group Conferencing before the workshop cutting down on time away from home or work. 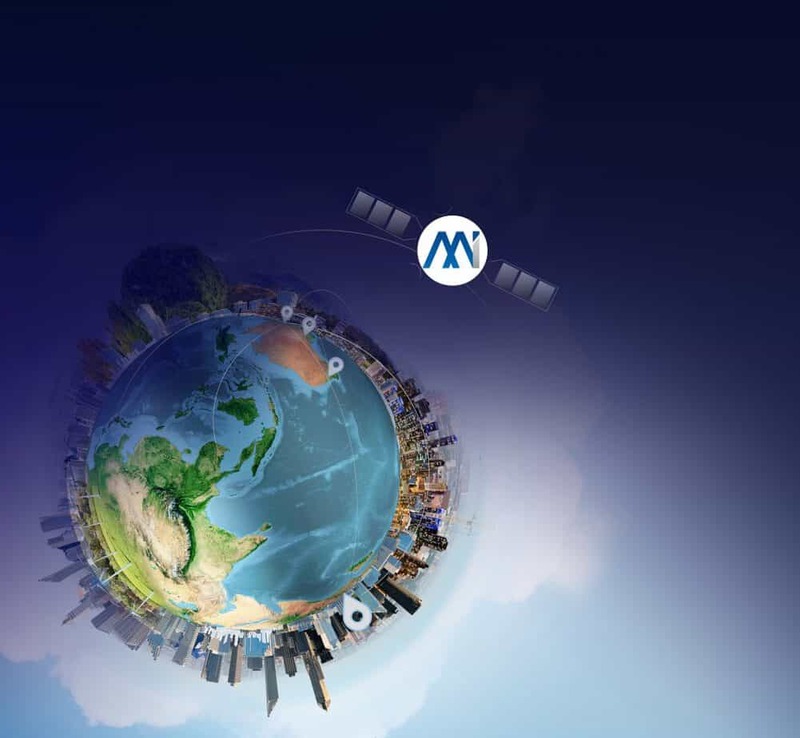 All you need is a computer with a web camera and audio capabilities or headset to join in with our webinars. Demonstrate your understanding of the principals, process and methods and become certified. 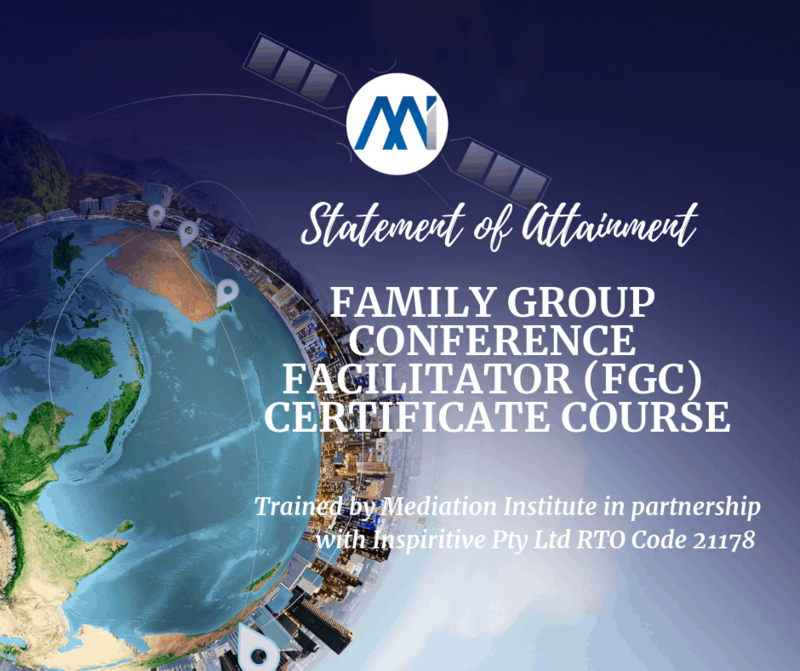 You will receive a Family Group Conference Facilitator Certificate from Mediation Institute and a statement of attainment for 2 units from the Certificate IV in Community Services. This course has workshops scheduled in Sydney, Brisbane and Melbourne with other locations possible depending on demand. Sydney Monday 27th May and Tuesday 28th May 2019. Brisbane Thursday 4th July and Friday 5th July 2019. Melbourne Thursday 18th July and Friday 19th July 2019. Course content is delivered via eLearning plus a 2 day workshop. Who is FGC suitable for? What should be included in a referral? How can you support someone affected by domestic and family violence? Continuous Enrolment for online learning. Between 10 and 25 people per workshop. Additional fee per person over 10 people. Rebates on fees if you allow guests to attend your in-house workshop. We have opened enrolments for 2019. You can start training straight away and then finish the course at the workshop most convenient for you. Students can pay for the course in one instalment or take advantage of our easy payment options. Monthly payments are direct debited from a credit or debit master card or visa. We are in a regional area. Do you run workshops outside of the Capital Cities? We would very much like to do that but need a minimum of 10 people to run a Family Group Conference Workshop. The most we can have in a single workshop is 25. Event if you do not have 10 people get in touch because we might be able to bring in other people from your region to participate in your workshop. The course is supportive and inclusive. If you are concerned about your ability to learn the process please speak with the training team when considering enrolling. If you are not already a mediator or have experience in working with people in community services environments we may recommend that you do the NMAS Mediator accreditation course first before completing the Family Group Conferencing training. As long as you are willing to complete the course work and participate fully in the practical elements it is unlikely that you will fail the course. There is no standard refund once you have begun the course and you have a responsibility to make your payment for all instalments if you are not paying for the course upfront. I have to get approval to do the course. Do you have a flyer? We encourage you to send a link to our website for full information about the course however you can also download an overview document to share with your colleges.